Our orthodontics team offers our patients the most advanced orthodontic care available. 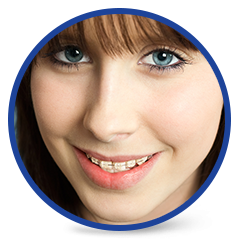 The types of orthodontics available at More Than a Smile Orthodontics includes metal braces, clear braces, Damon braces, Invisalign, and children’s orthodontics in Williamsville, NY, Elma, NY and Orchard Park, NY. 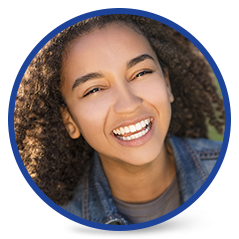 Our number-one goal at More Than A Smile Orthodontics is to help you feel confident in your happy, healthy smile. Choose from any of the options below to learn more about our many cutting-edge orthodontics. When you walk through the doors of our orthodontic office, your smile becomes our priority. That means your happiness is as important to us as the health of your teeth and jaw! 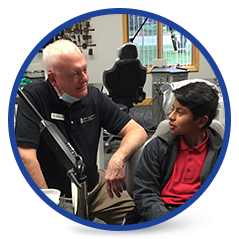 Since 1981, our orthodontists have helped over 13,000 patients like you in creating stunning, healthy smiles for a lifetime. 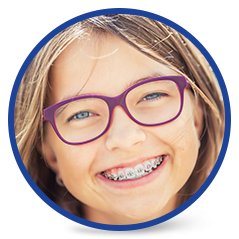 Patients of More Than A Smile Orthodontics enjoy the way our team strives to provide you with the best possible orthodontic care and orthodontics in Williamsville, NY, Elma, NY and Orchard Park, NY. In addition to our advanced technology and extensive experience in providing 5-star treatment, you can also count on the numerous extra steps we take to give you an exceptional orthodontic experience. 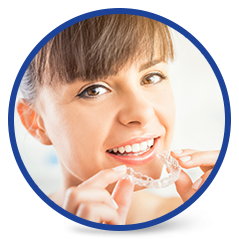 For example, our office prides itself on our Preferred Invisalign Provider status, our on-time appointments, and our consultative approach to treatment planning. When you are ready to learn more about More Than A Smile Orthodontics, give us a call at 716.633.4747 or click here to request your complimentary, no-obligation More Than A Smile Orthodontic Assessment. 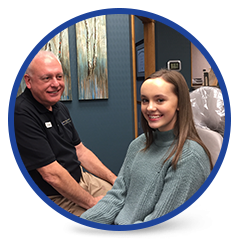 During your free new patient appointment, your orthodontist will make sure all your questions are thoroughly answered about our office, our orthodontic treatments, our flexible payment options, and anything else that you would like to know about us! Come experience More Than a Smile Orthodontics! 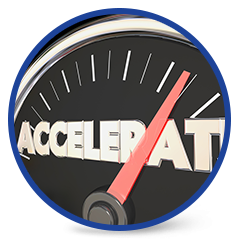 You will quickly discover that we offer innovative orthodontics in Williamsville, NY, Elma, NY, Orchard Park, NY, Amherst, NY, Clarence, NY, Tonawanda, NY, Hamburg, NY, East Aurora, NY, Lancaster, NY and West Seneca, NY – and we do it with a smile. We can’t wait for you to become the next member of our orthodontics family!